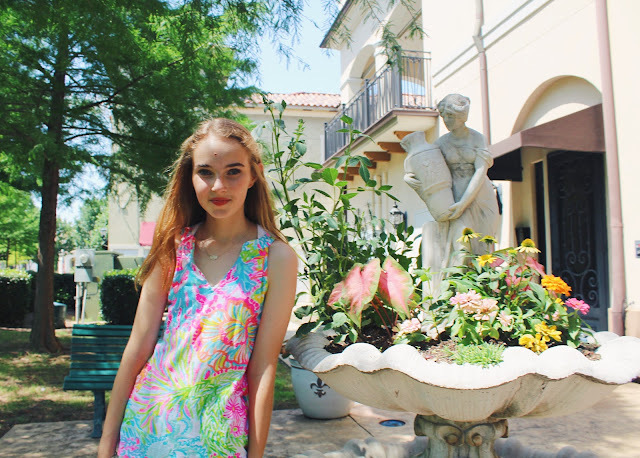 Happy National Wear Your Lilly day! While I don't wear as much Lilly Pulitzer as I used to, I still love any excuse to put on some of my most colorful clothes. 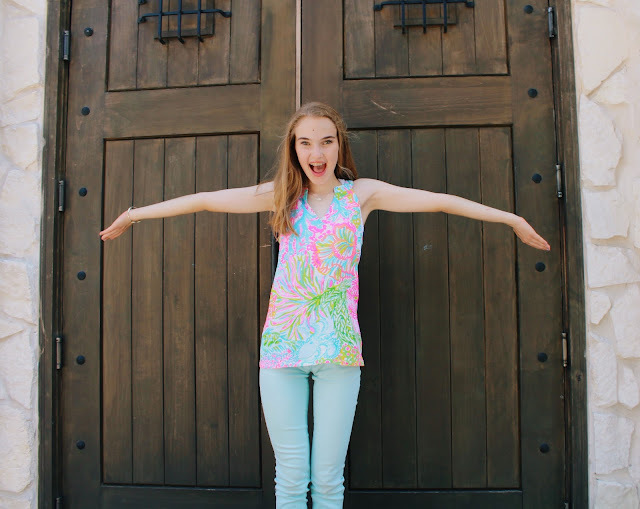 Today, I've teamed up with a few of my blogger friends (Faith, Katie, and Madi) to show y'all a bunch of colorful outfits in honor of National Wear Your Lilly Day and the first day of summer! 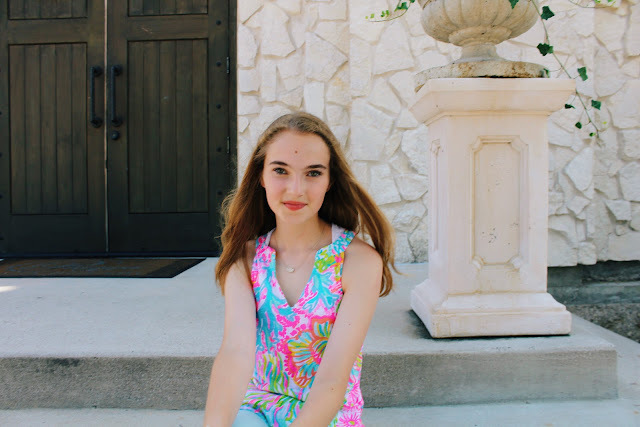 I decided to wear this bright, colorful tank top that I purchased last summer in Palm Beach, since it's one of my favorite Lilly pieces I own. 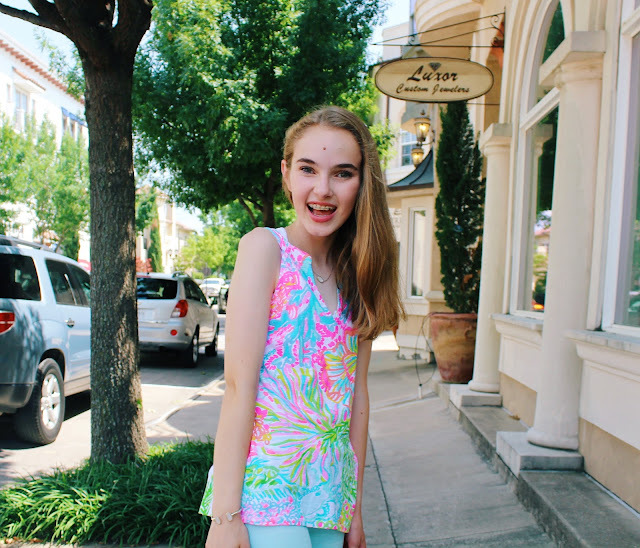 Lover's Coral will forever be one of my favorite Lilly Pulitzer prints! It's such a fun, happy print, and I find myself in such a cheerful mood whenever I wear this top. I paired it with these old aqua jeans I bought a couple years ago - I never wear these jeans, but they happen to match this top perfectly! I also added my go-to jewelry to finish the look off. Make sure you check out Faith, Katie, and Madi's posts as well! 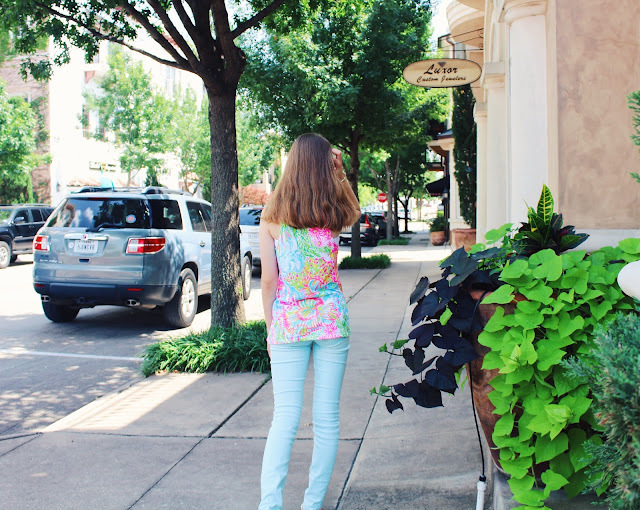 They love Lilly Pulitzer as much as I do, and I know their outfits are going to be absolutely perfect. 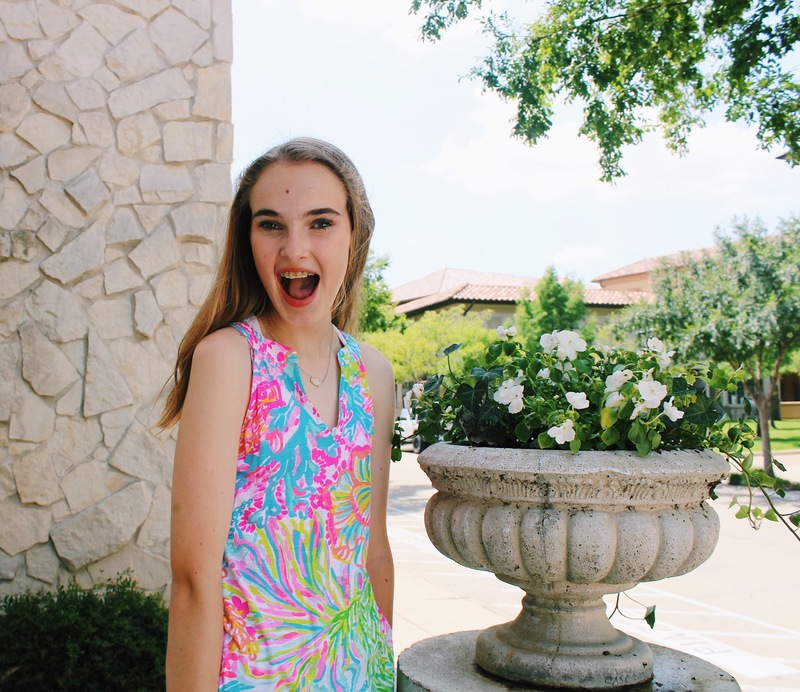 What are you wearing for National Wear Your Lilly Day? 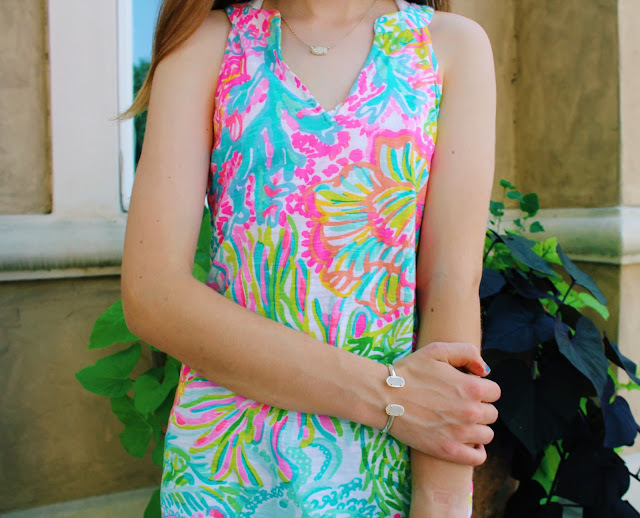 What are your favorite Lilly Pulitzer products at the moment? Let me know by leaving a comment below!